Biphasic Infusion is a potent rejuvenating concentrate containing the highest content of our Signature Exotic Tea Complex. 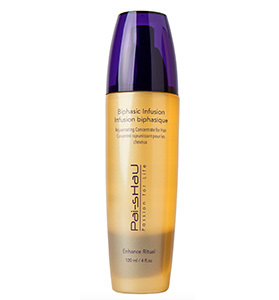 Biphasic Infusion provides extreme shine and healthier looking hair from the very first use. An advanced binary technology drives our Signature Exotic Tea Complex deep inside the cuticle to nourish the hair’s structure, attracting moisture and locking it inside. 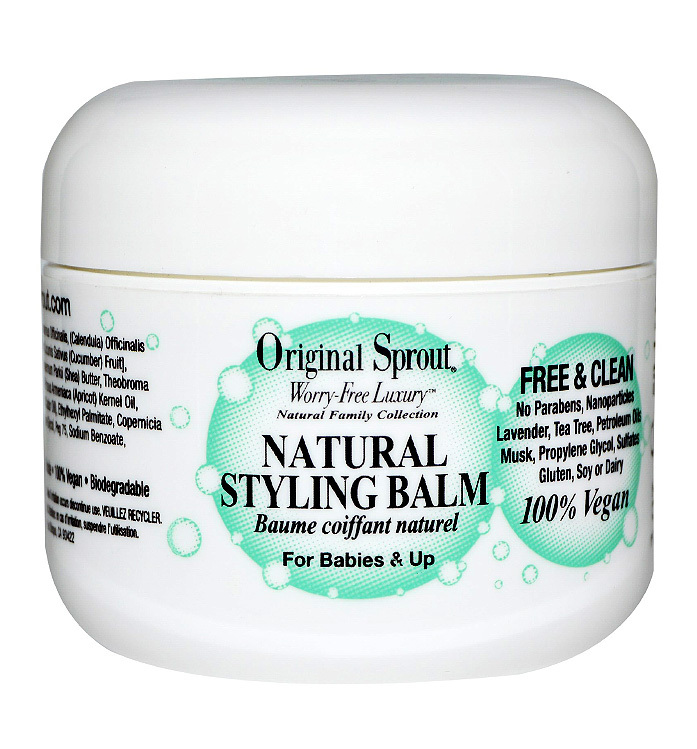 Fortified with antioxidants and amino acids, it surrounds hair with a sheer veil of shielding properties known to provide thermal and environmental protection. DIRECTIONS: Shake well to activate. 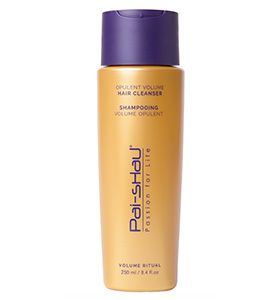 Add one to two pumps of product to clean, towel dried hair beginning mid-shaft to ends. 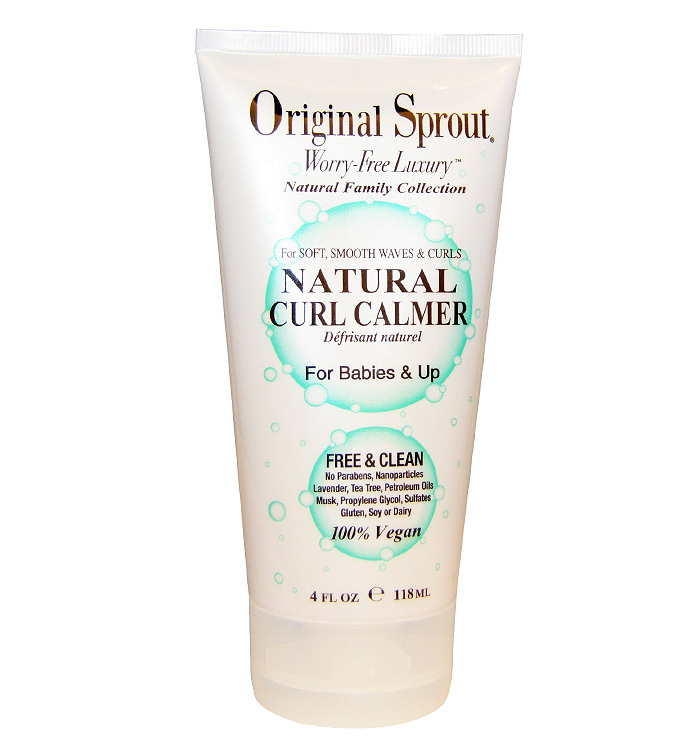 May also be used on dry hair to smooth and add shine. What is T-Sylk Technology and how does it work? T-Sylk Technology combines the highest concentration of our Signature Exotic Tea Complex with a weightless silk concentrate for ultimate hydration. Phase1 Our Signature Exotic Tea Complex deeply penetrates the hair to deliver intense moisture, shine and protection. 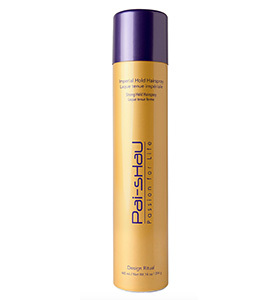 Phase 2 Locks moisture in the hair and provides thermal protection for silky smooth shine. 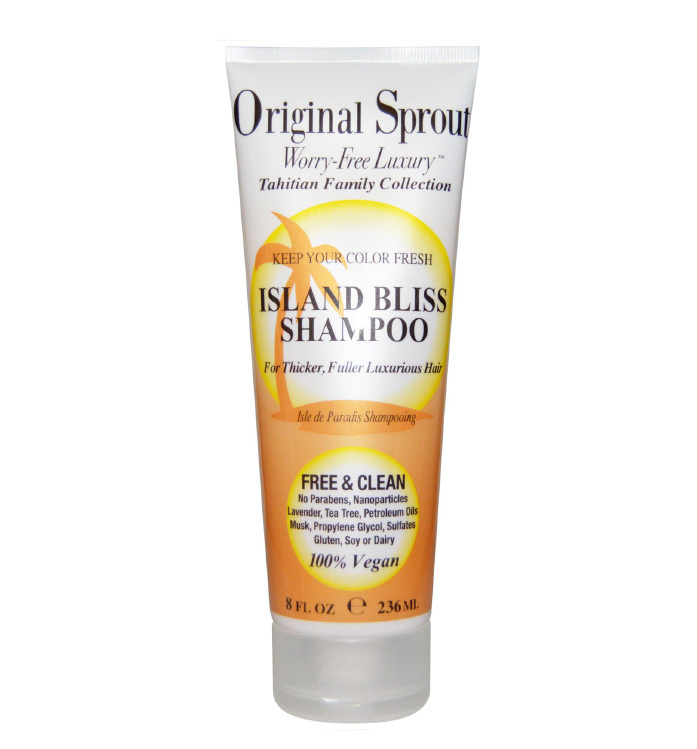 This innovative new hair technology is completely weightless and will never build up or coat the hair. This is what we at Pai-Shau call T-Sylk Technology.